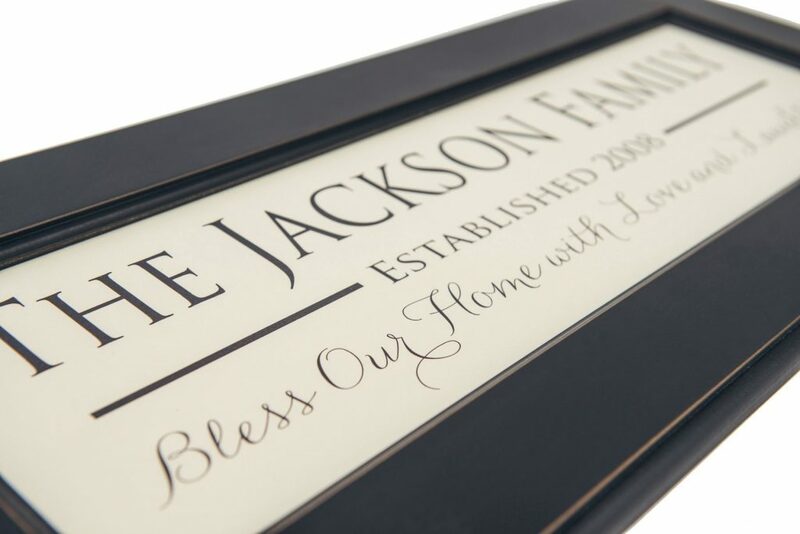 This custom family established sign is created for enduring quality. 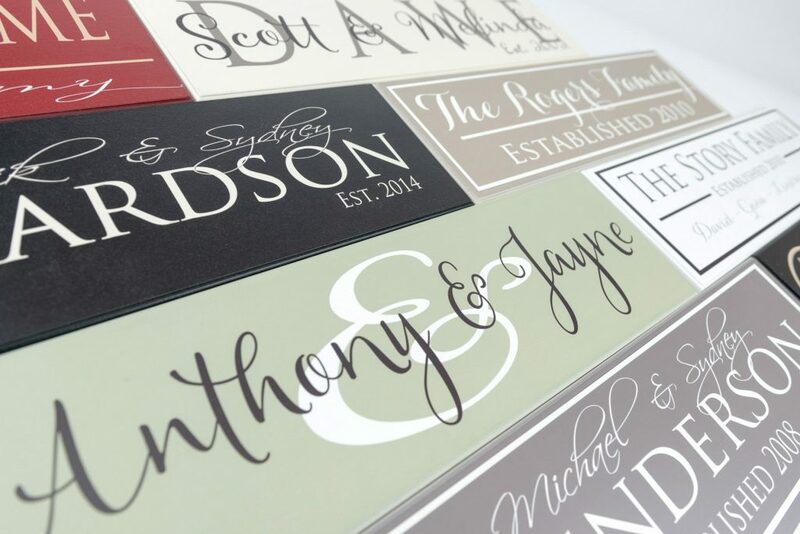 We never use vinyl stickers on our signs to you can expect the writing to last. 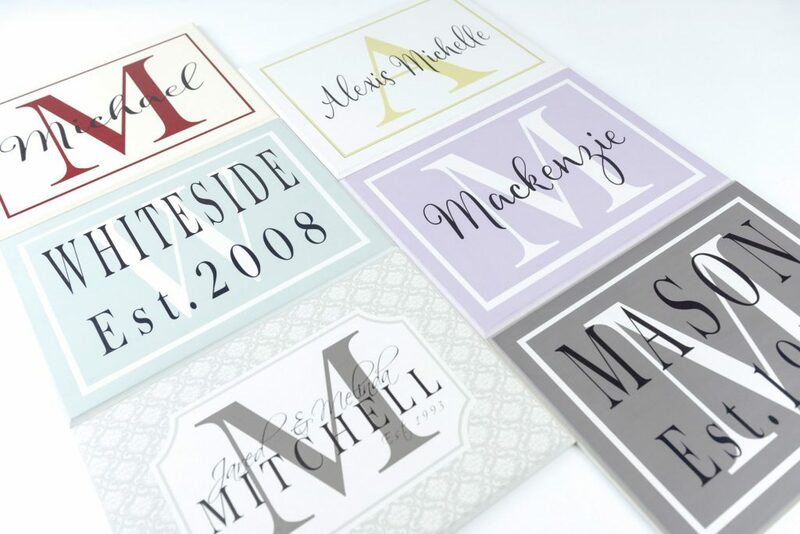 Personalize this sign with the last name as well as the established year. 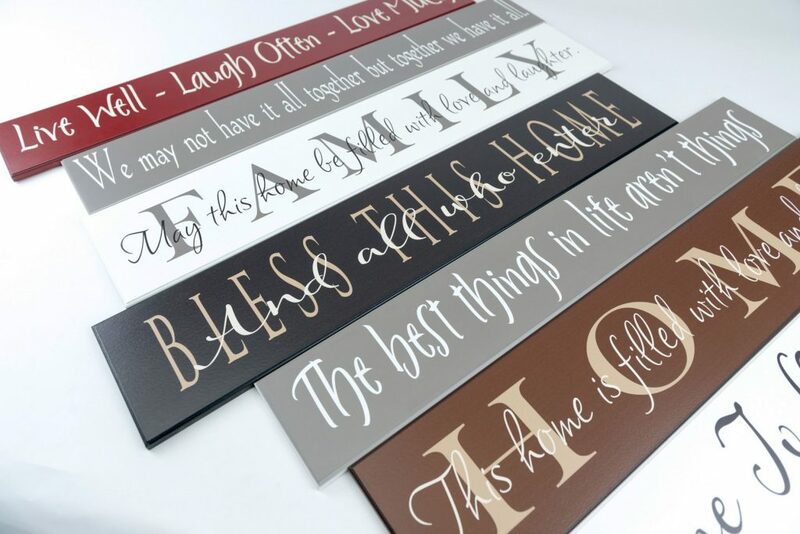 Note the style on this sign: we will automatically add “The” to the sign as the style shown unless you tell us otherwise. 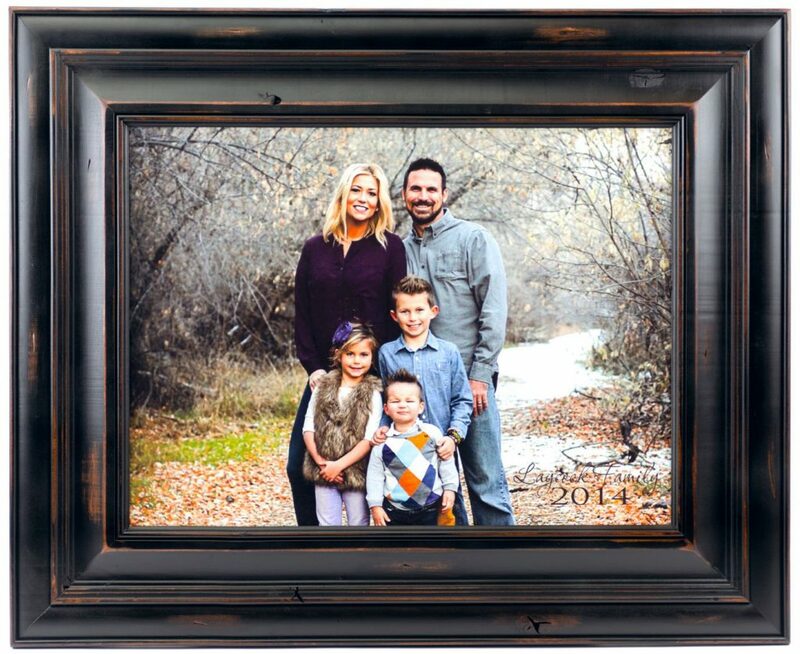 Wood sign measures 5.5″x24″ and comes ready to hang with a keyhole hanger. 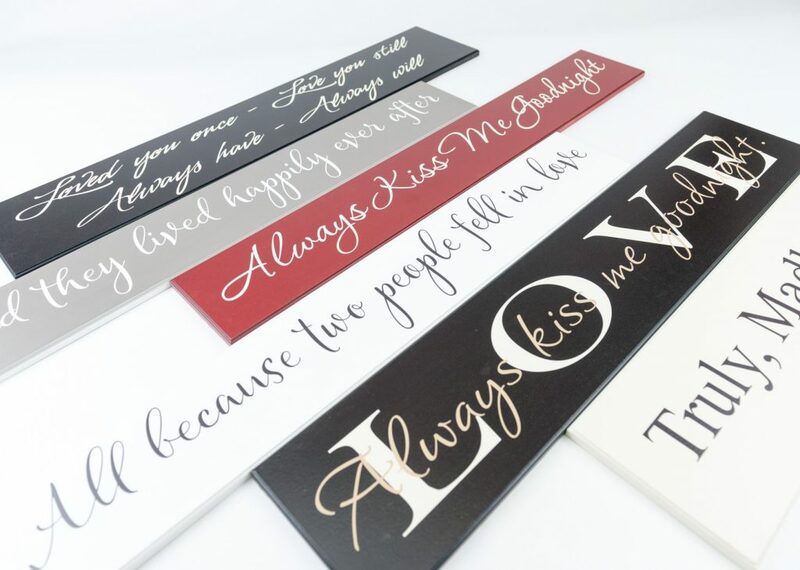 Choose from our beautiful color palette to pick the right sign for your home. 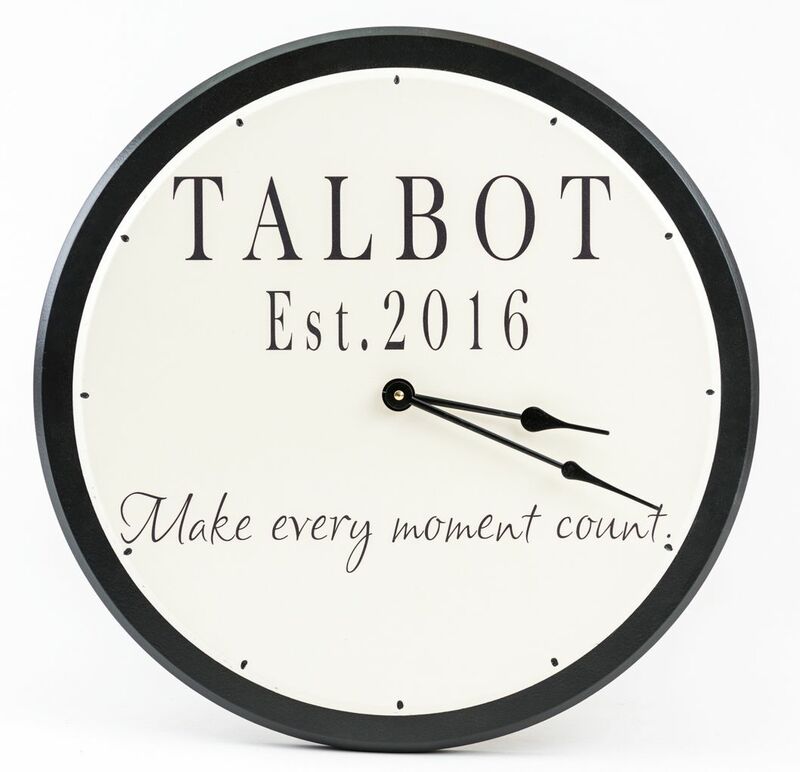 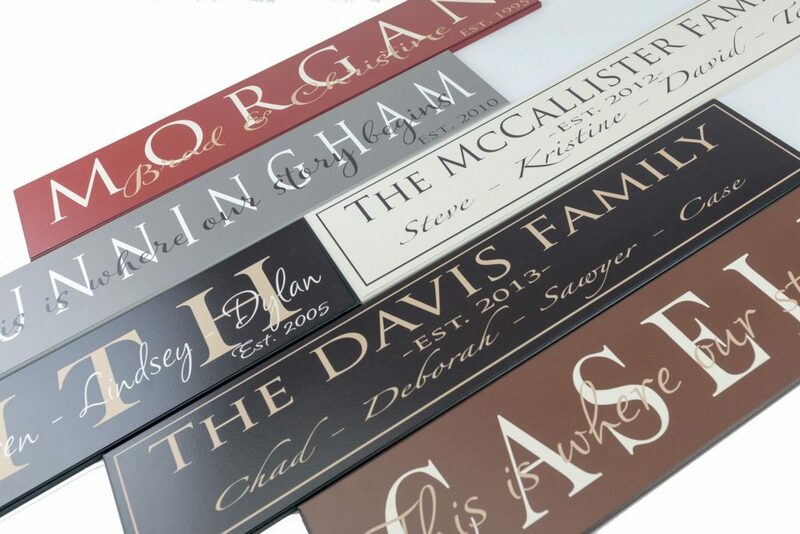 This custom family established sign can be personalized with your family name as well as the year your household was established. 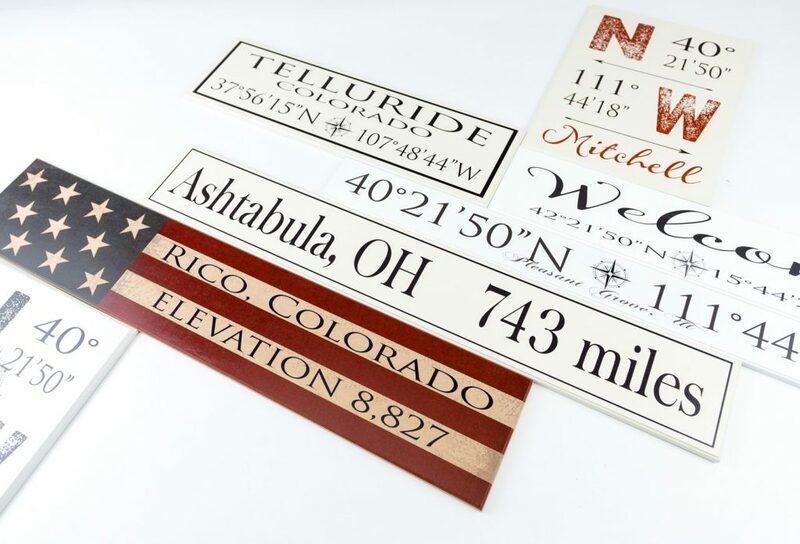 We allow you to further customize your sign by choosing from our large color palette. 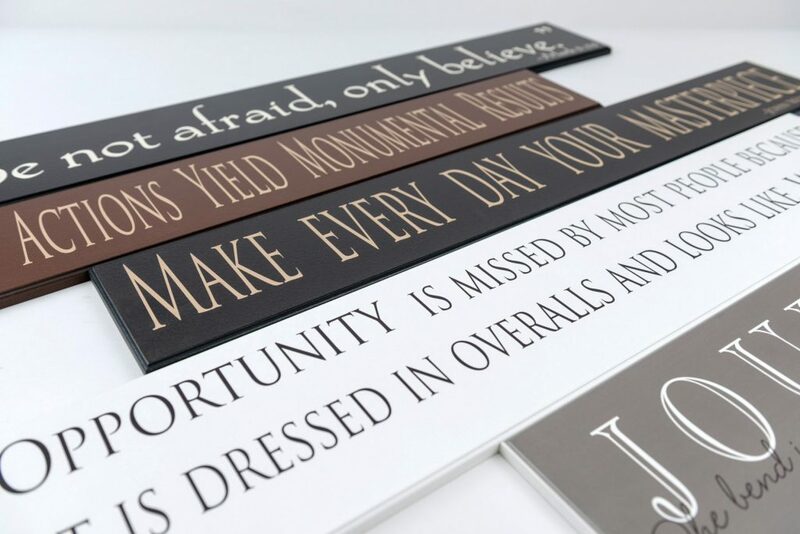 Sign measures 5.5″x24″ and hangs flat against the wall with a keyhole hanger. 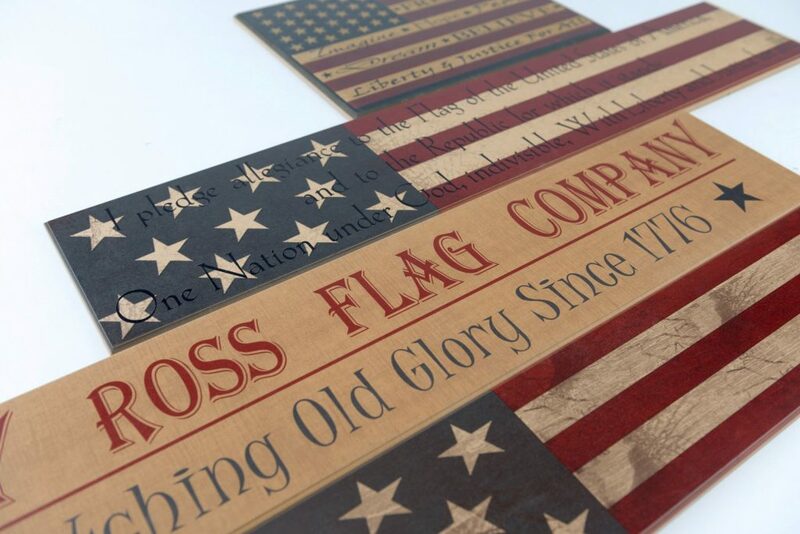 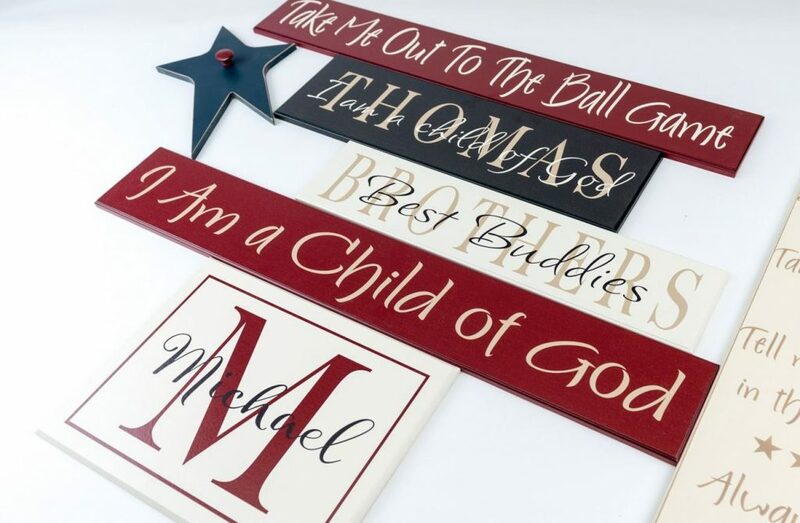 At American Woodcrafts, LLC we craft heirloom quality signs that are designed to last a lifetime. 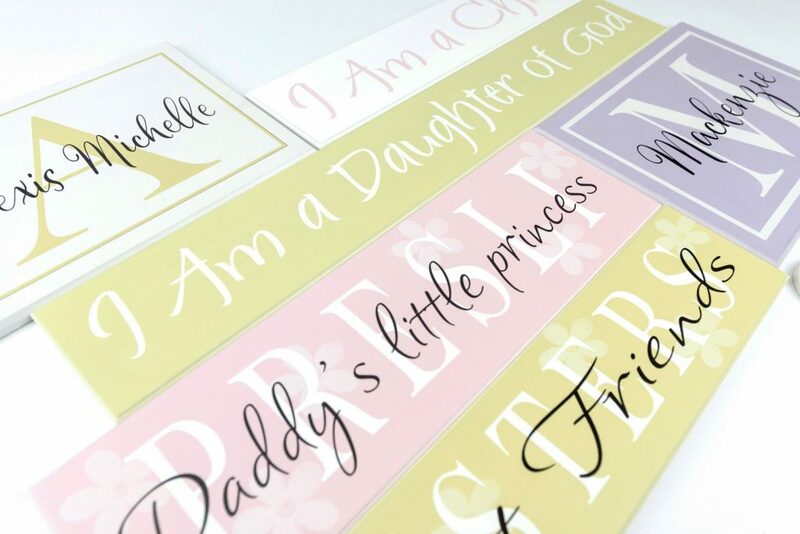 We never use vinyl stickers on our signs so you can expect the writing to last. 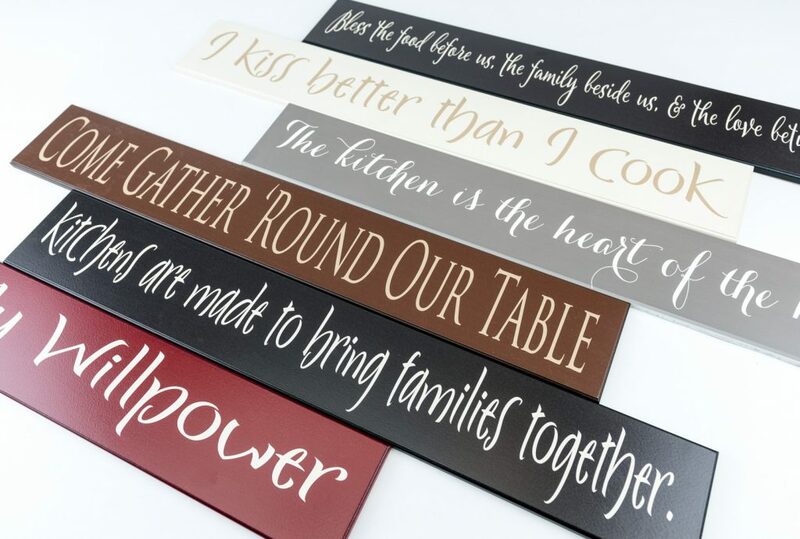 Our wood signs are nicely finished with a routed edge and a beautiful smooth finish. 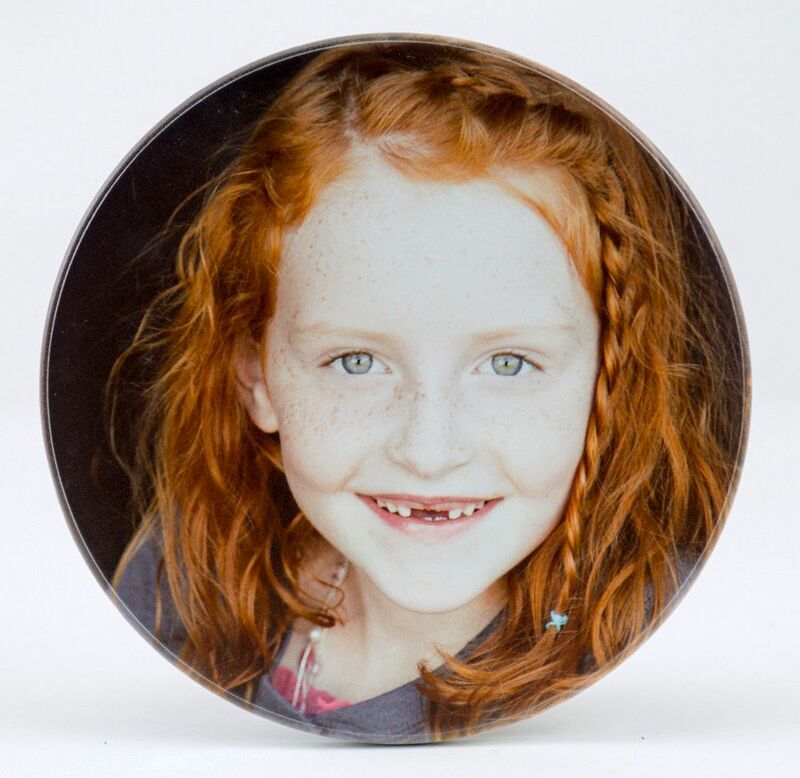 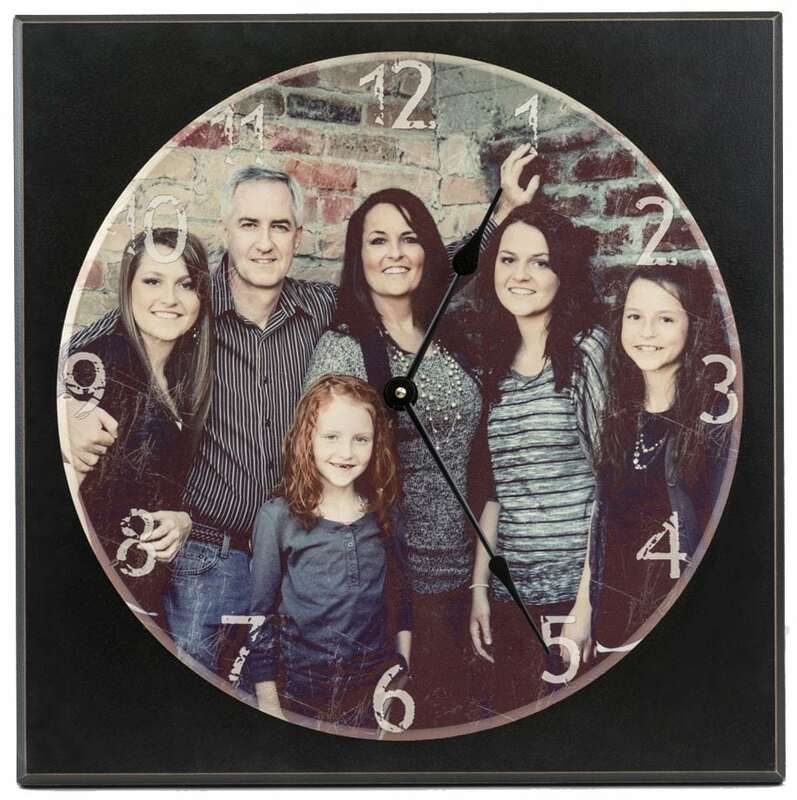 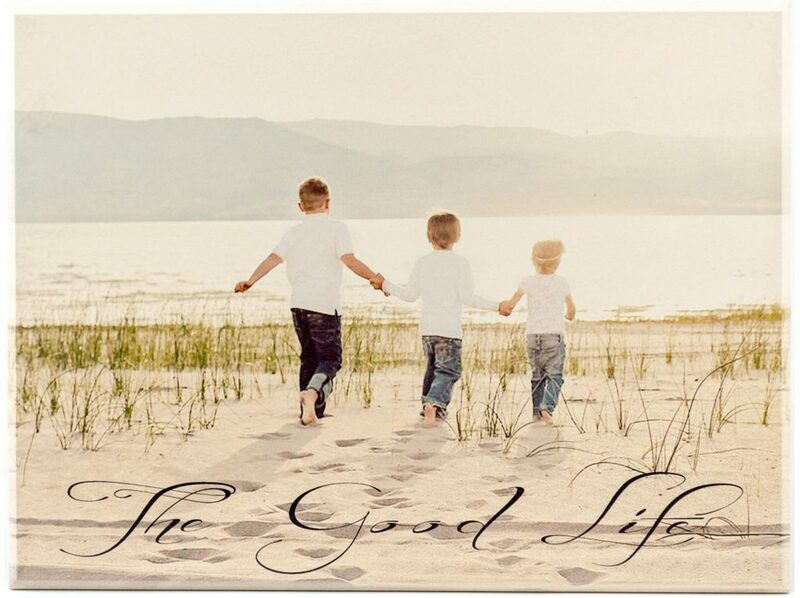 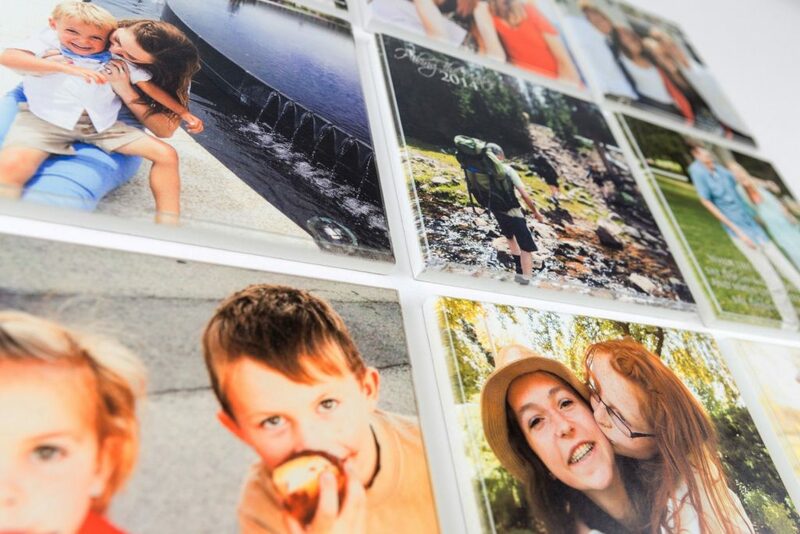 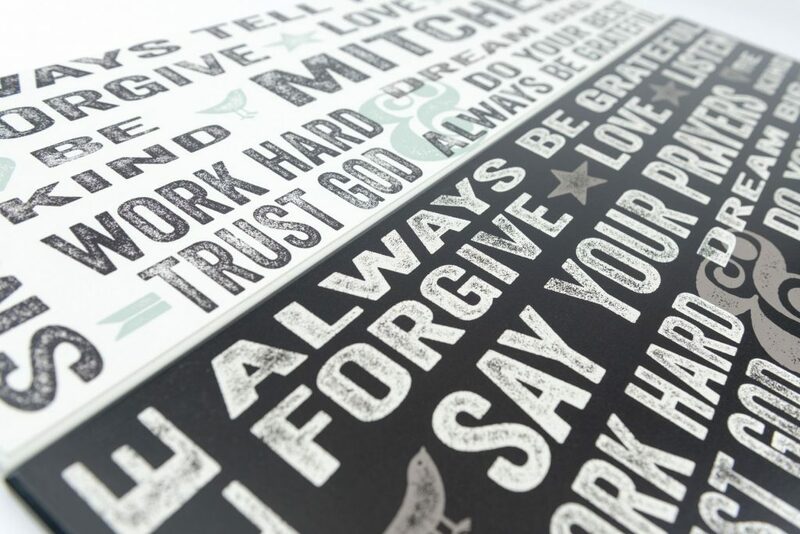 Family established signs make the best personalized gifts that the recipient is sure to love.